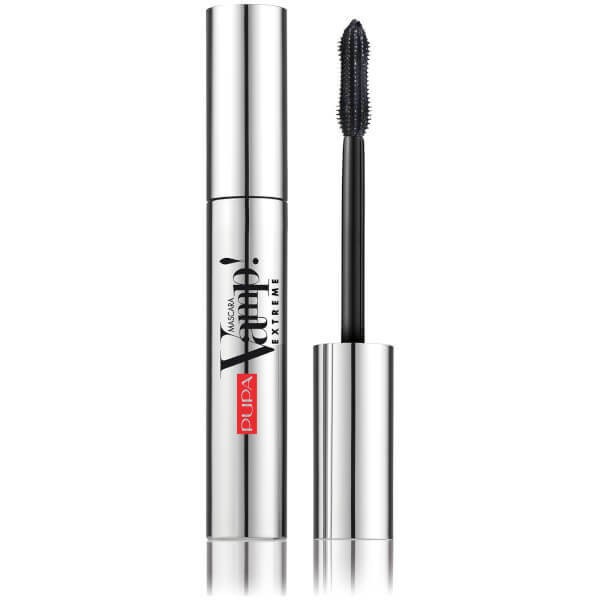 Achieve fuller, thicker looking lashes with the PUPA Vamp Extreme! 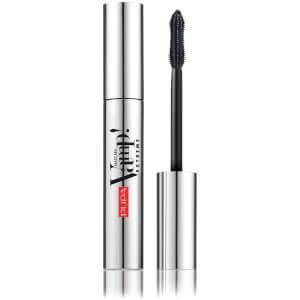 Mascara; a volumising, intense black mascara that delivers ultimate impact and definition without clumping. With a high concentration of pure black pigments and unique polymers, the innovative formula works to curl, lengthen and amplify lashes, whilst its specially designed brush allows mistake-free, controlled application. Captures even the shortest lashes for a wide-awake, show-stopping finish. Suitable for sensitive eyes and for contact lens wearers. Start from the base of your lashes and comb them with zigzag movements up to the tips.